“The Railroad and Railroad Museum are really gems." 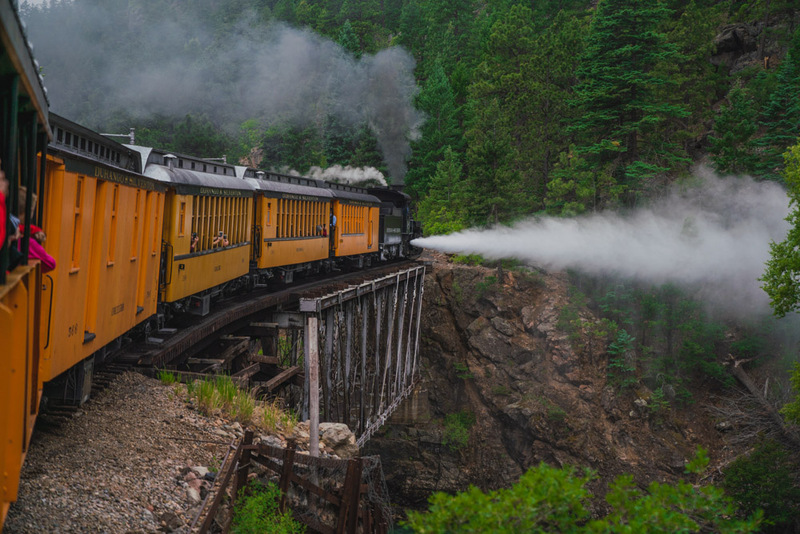 The Durango & Silverton Narrow Gauge Railroad and Museum is one of the crown jewels of Southwest Colorado. 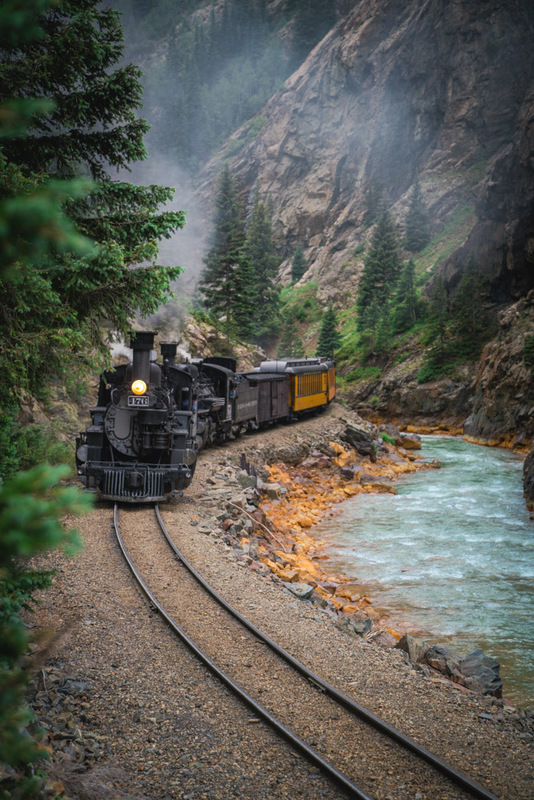 The historic train makes regular trips from Durango to the nearby mining town of Silverton to allow locals and tourists alike to enjoy the mountain landscape, as well as the colorful history of the area. 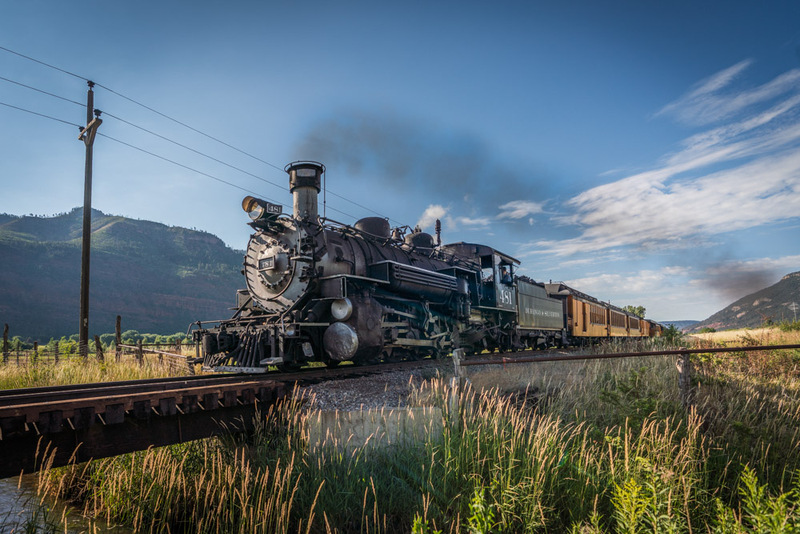 We spoke with Al Harper, the railroad owner and an avid local historian, about the charms of the railroad and its accompanying museum.